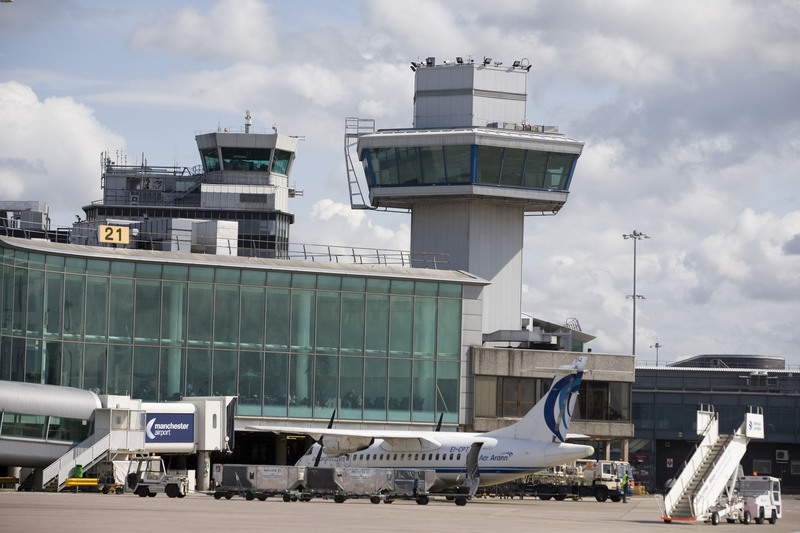 Manchester Airport has been claiming firsts of late, notably the introduction of full-body scanners and faster security clearance thanks to the revamp of Terminal One amongst them. I blogged about the latter in the previous incarnation of Hit the North here. The latest wheeze is to invite interested parties to develop the world’s first converted control tower into a leisure and entertainment facility. The elevated 110sqm space lies at the heart of Manchester‘s Terminal 1 and the new sky bar would boast 360-degree views. Air travel has lost its appeal in recent years with the glamour of the terminal sapped by queues, charges and hassle. Not to mention the whole green issue. So would a mile-high martini before take off entice you back to the airport? Or has air travel had its day? Over to you.